And take me anywhere on this land. 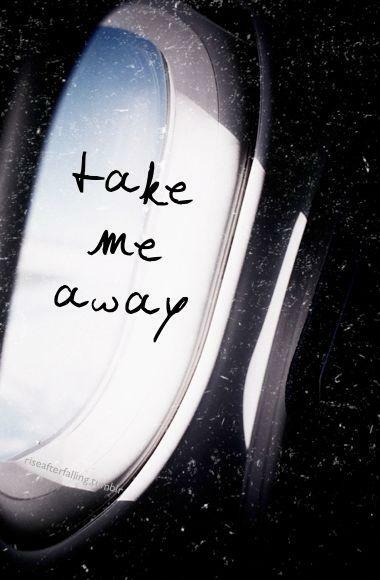 . .
Come soon n take me away. . .
One fine day, I decided to murder my identity, and then spent the rest of my life trying to find it again! I find two things really attractive : passion and innocence. Nothing is more sexier than passion. The light in a person’s eyes when they talk about their passion is brighter than the brightest star. Their love for what they love to do ignites a fire of attraction. Nothing is more calm than innocence. The depth in a person’s eyes when they ask an innocent question is deeper than the deepest ocean. Their goodness and kindness towards everyone has a pull stronger than gravitation. Colorful childhood please come back! Dear innocence please come back!! !